The best in fog resistant insert lenses and motorcycle safety gear. To ensure that you have good visibility on the road under all conditions, there are different Pinlock® inserts so you can always travel the road with a safe feeling exactly as you can expect from Pinlock®. The anti-fog Pinlock insert lenses have been providing clear fog free vision for motorcycle riders for over 20 years and is used by over 10 million motorcycle riders globally. 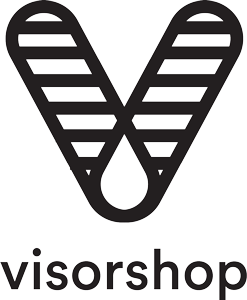 At Visorshop we carry a variety of different Pinlock lenses in clear, light smoke and yellow. Contact us for more information if you are unsure which insert fits your visors.